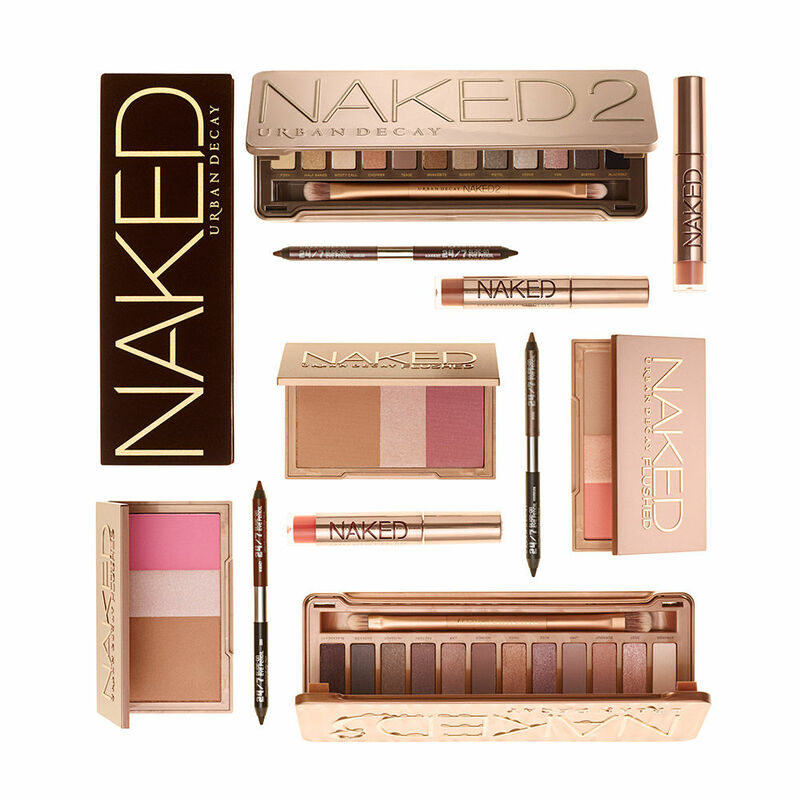 This NAKED Vault is selling for $280 and Sephora.ca for $336 a set. Oh my gosh! I really want to grab a set right now. It’s so tempting !!! What’s in this vault? 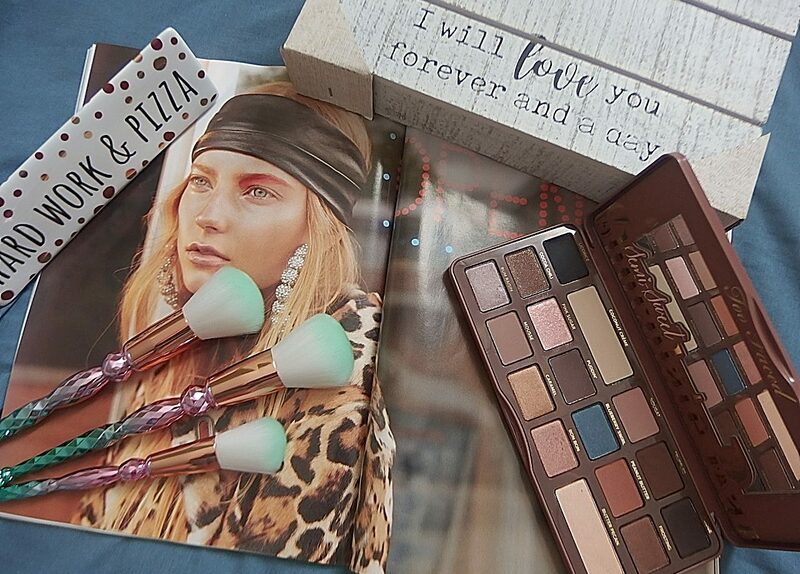 3 best-loved Naked eyeshadow palettes with 3 coordinating 24/7 Glide-on Double-Ended Eye Pencils, 3 beautiful Naked Flushed and with 3 amazing shades of Naked lip glosses. It’s so popular that every beauty gurus must have or beauty junkies. No doubt, that some or many of us might already have one or the other palettes but I still think that to get this whole set would be marvelous. I really this concept and well if I have double NAKED palette, I can always wrap it up as a holiday gift for a dear friend or family. I’m sure they will love it. I have registered with Urban Decay to notify me once they restock. I would love to have these in stock soon. If you are planning on dropping the cash on holiday wish lists, I wish you the very best of luck. This thing is in a word – Spectacular! Now who is excited to pick this Vault set?